Gravesham Borough Council has negotiated a £6.6 million investment for local infrastructure and community benefits as part of the Section 106 Agreement with Heritage Quarter developers Edinburgh House. 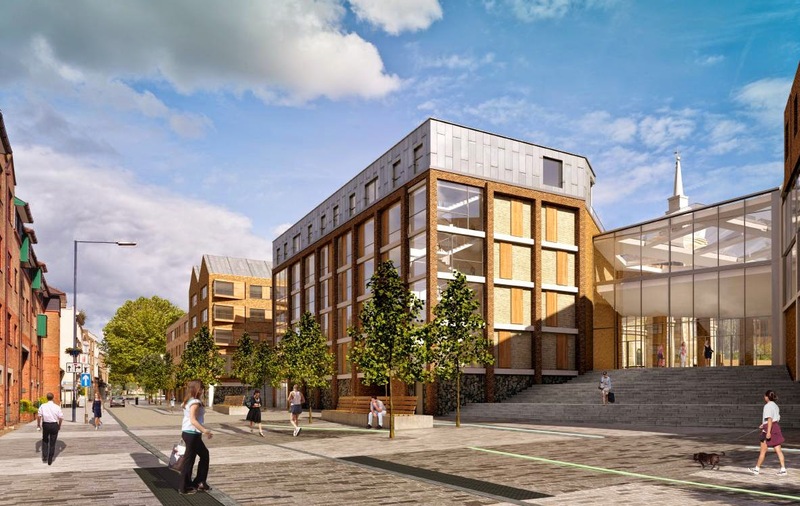 As a result, the planning permission for the £120m development has been formally granted by the council and can now proceed, after it was agreed at the planning committee in April 2013, subject to the Section 106. Work is planned to begin at the end of the year.